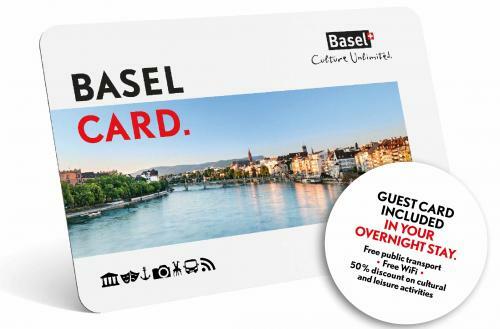 ISMB/ECCB 2019 is working with the Basel Convention Bureau to offer delegates discounted hotel rates for the conference. 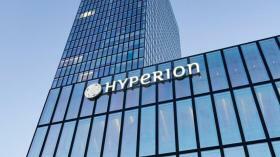 We are pleased to announce that we have two hotels serving as Head Quarters hotels. 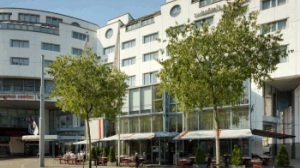 The Swissotel connected to the Congress Center Basel (CCB) and the Hyperion Hotel (approximately 5 minutes from the CCB) both offer great conference rates and ideal locations. Additional hotels are also available to book and are all within easy walking distances to the CCB.